Don the pads and gloves for a blast around the boxing circuit. You could be working in pairs, venting your frustrations or hitting the boxing bag. 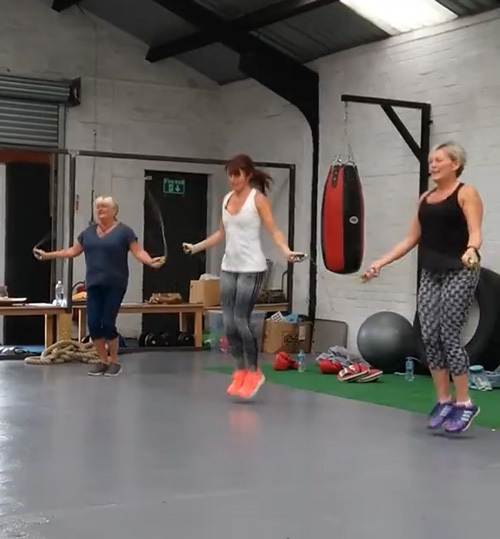 Oh, and maybe a bit of skipping!